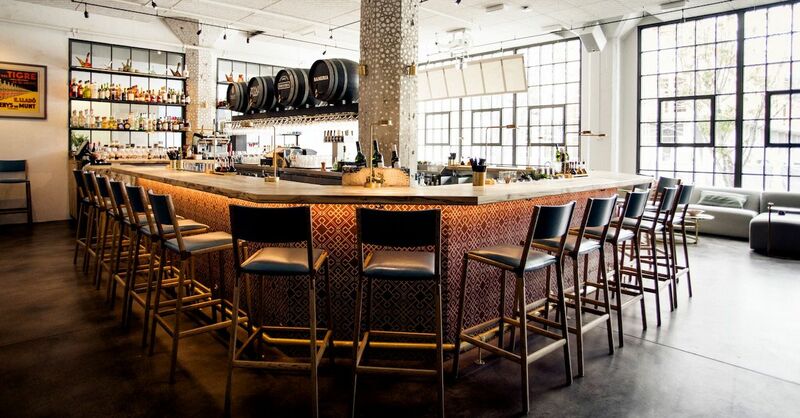 Now is the time to dine out in San Francisco. 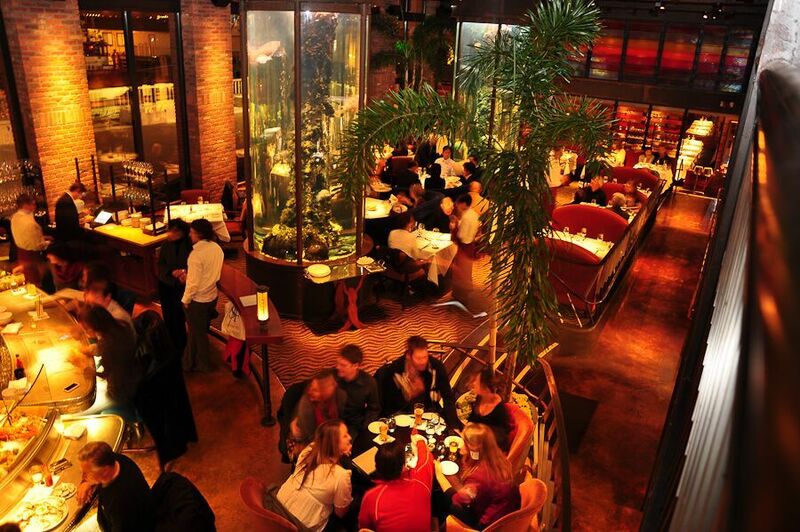 Wednesday, January 23 marks the start of Restuarant Week, which lasts longer than a week, through January 31. 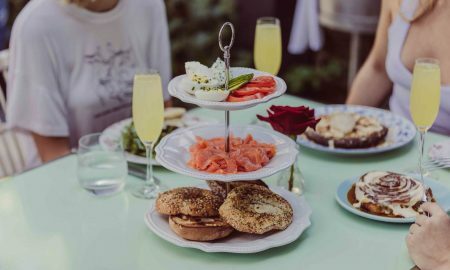 The nine-day event allows locals to enjoy special lunch (two+ courses for $15 or $25) and dinner (three+ courses for $40 or $65) menus at over 100 eateries in the city. This year the Golden Gate Restaurant Association is teaming up with Google Maps to make the Restaurant Week experience seamless. Users will be able to see which places are participating in the event through the explore tab and have access to curated lists from Google Maps. “We are pleased to work with Google Maps to bring a new experience to SF Restaurant Week,” says Gwyneth Borden, the executive director of the GGRA. 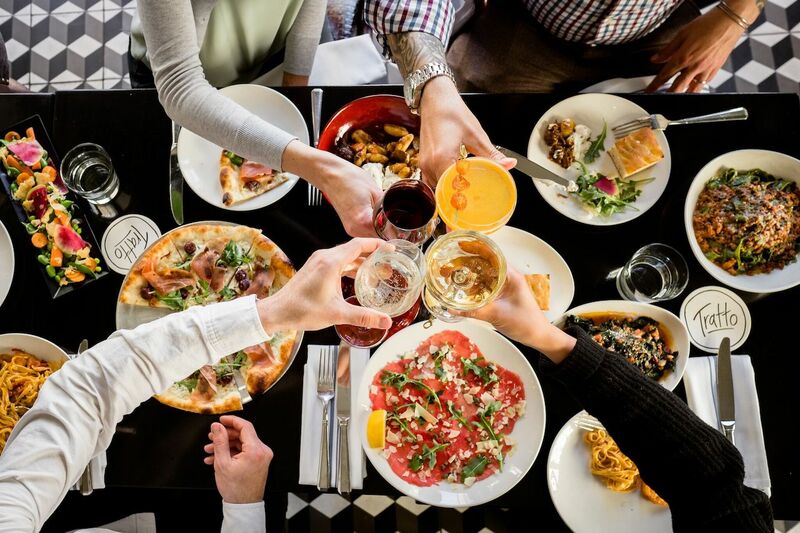 “We’re able to highlight participating restaurants in a new and exciting way, so guests get the most out of Restaurant Week.” OpenTable is also a partner for the event ensuring that reservations for your favorite spots are easily accessible. Restaurant Week is the industry’s way of driving diners to eat out during the cold slow month of January. Last year’s event resulted in 26,000 seated covers and $1.1 million in revenue for the restaurants involved. It’s a great time to check out that hot spot you’ve been dying to try. Below I share some of my favorite Restaurant Week deals. 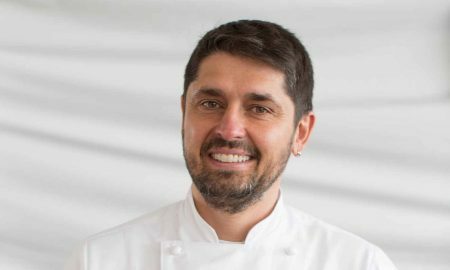 Bellota, the Spanish eatery from the Absinthe Group, is serving a multi-course meal. With options like crispy bravas potatoes, roasted and fermented Brussels sprouts, black squid ink rice with shrimp, and Cuban sandwiches with slow-roasted pork, you won’t leave the restaurant with an empty stomach. 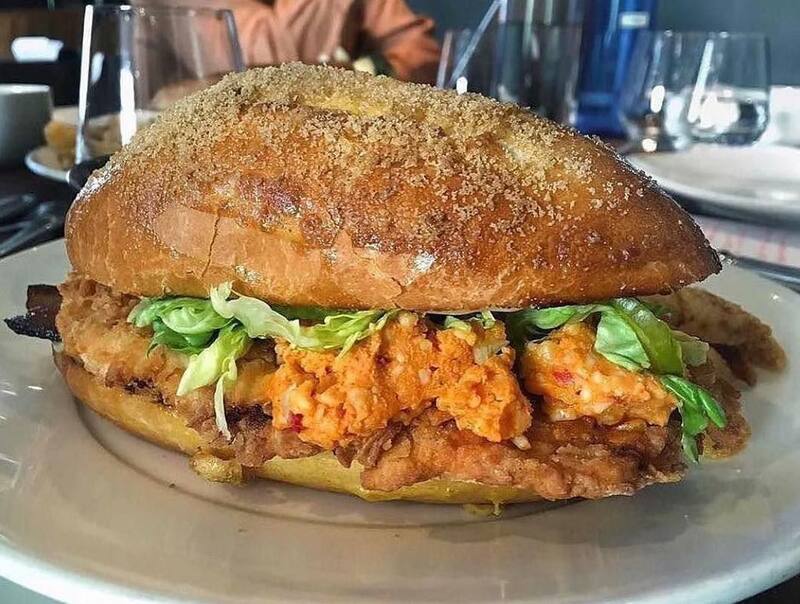 Bluestem Brasserie makes one of the best fried-chicken sandwiches in town, and you can devour it during Restaurant Week. It’s paired with a classic wedge salad with Point Reyes blue cheese. Delish! 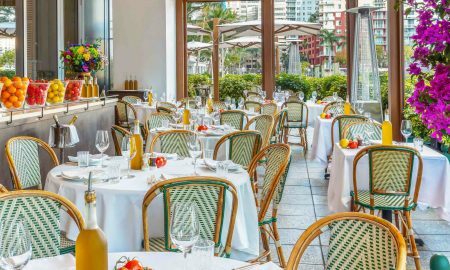 Beloved Financial District eatery, Palio, recently underwent a massive renovation. Experience their new digs and delight in a delicious Italian-inspired luncheon of minestrone, pizza Calabrese, and tiramisu. In the mood for seafood? Head to Waterbar on the Embarcadero where you can dine with stunning views of the Bay. On the lunch menu? Yukon potato and leek soup with smoked mussels followed by grilled yellowtail with apple slaw and fried Brussels sprouts. 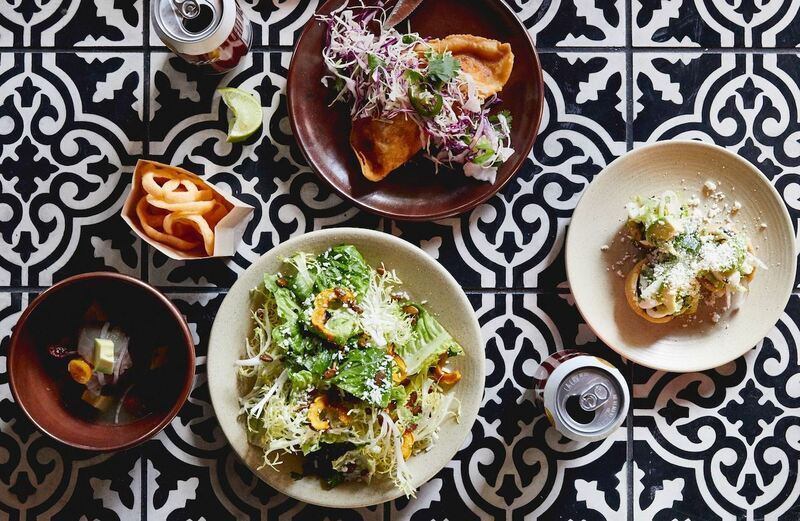 Mexican eatery Flores is offering a family style fiesta! Hungry diners can look forward to ceviche, jicama salad, spicy pumpkin seed dip, and lamb barbacoa with black beans and fresh tortillas. Churros and chocolate dipping sauce are a sweet finish while a welcome cocktail of Mexican brandy with sparkling rose makes an excellent toast. Cheers! At August (1) Five, diners can choose their own Indian culinary adventure. First course options consist of winter salad or palak chaat, second-course offerings are tandoori pheasant, veggie korma, or tandoori salmon, and the third course is chocolate rasmalai or royal mousse. 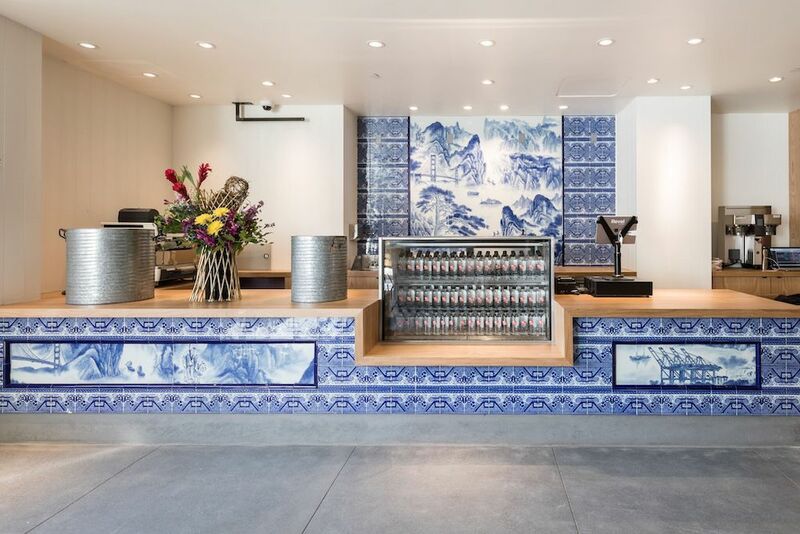 Over in Chinatown, China Live is serving a three-course menu that includes a beer or glass of wine. Choose from a variety of their specialties like xiao long bao with rich consommé, Peking duck in sesame pockets, Sichuan chili butterflied prawns, or Shanghai fat chow mien. A luxe five-course dinner is available at Flour + Water. Items include handmade turmeric and sweet potato cappelletti, squid ink spaghetti with octopus ragu, and toasted farro and veal cannelloni with sunchoke puree.